Apple’s special edition iPhone 8 and iPhone 8 Plus (PRODUCT) RED edition can now be purchased in India through Apple authorized sellers. The 64GB variant of iPhone 8 special edition is priced at Rs. 67,940 and the 128GB variant is priced at Rs. 81,500. The special editions of iPhone 8 Plus 64GB is priced at Rs. 77,560 and 256GB is priced at Rs. 91,110. 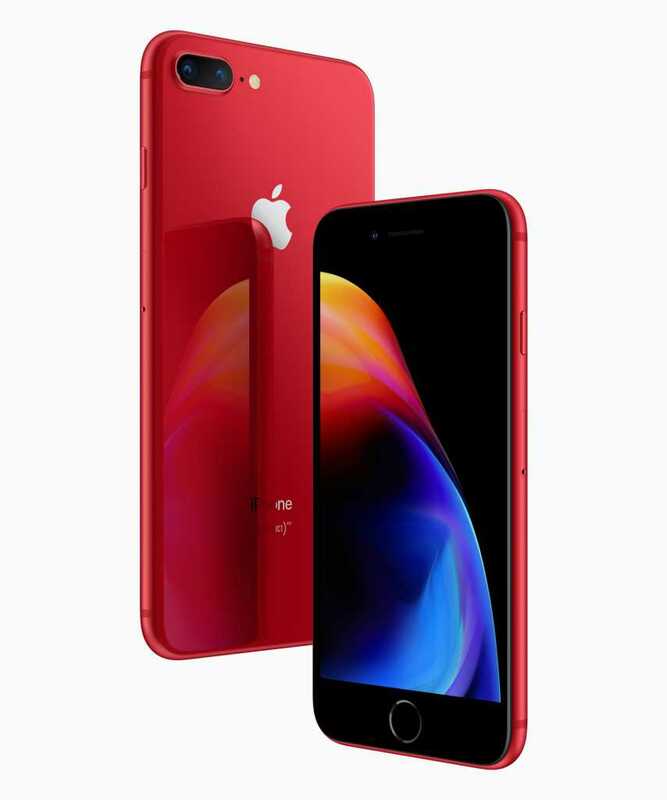 All the RED edition iPhones are already available for pre-order on Flipkart.com and the shipping will begin from 1st May. The phones were speculated to go on sale in May, however the company has pre-poned the launch. 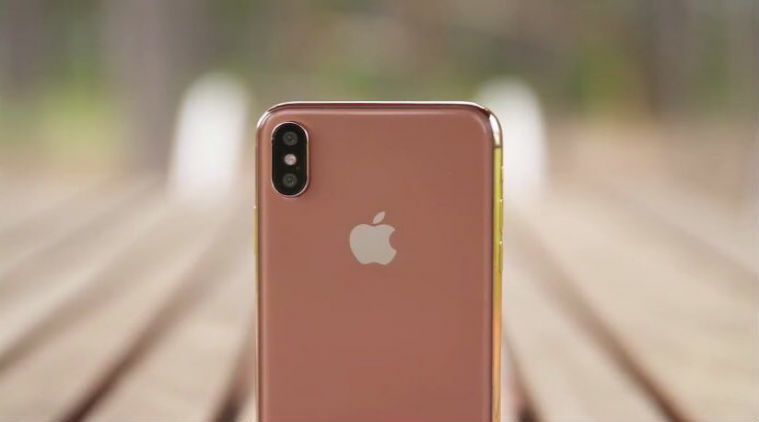 The (PRODUCT) RED becomes the fourth color option available in iPhone 8 and iPhone 8 Plus in addition to the existing Gold, Silver and Space Gray. The special edition (PRODUCT) RED variants were announced by Apple globally at the start of the month. 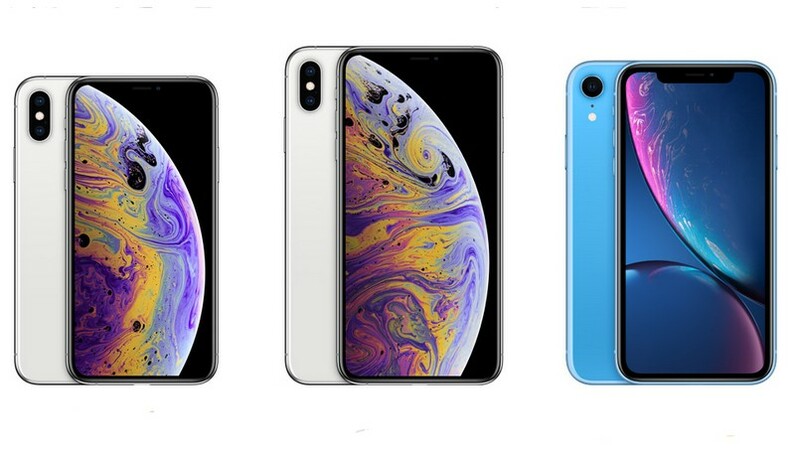 At the time of announcement, the company had said that the phones will be launched in several countries including India Brazil, Colombia, Denmark, Ireland, Italy, Malaysia, Mexico, Netherlands, Norway, Russia, Saudi Arabia, South Korea, Spain, Sweden, Switzerland, Taiwan, Thailand, Turkey, UAE. Apple did not launch the RED edition of iPhone X then, instead it launched the (PRODUCT)RED branded iPhone X Leather Folio. Apple used to launch RED editions of various iPod and iPad models over the years. Last year, for the first time it launched RED editions of its iPhone 7 and iPhone 7 Plus. This is the second consecutive year that Apple has launched RED variants of its flagship iPhones. With each purchase of a RED edition Apple product, Apple donates a portion of its revenue to charity that goes directly to Global Fund HIV/AIDS grants that provide testing, counseling, treatment and prevention programs. Since 2006, when Apple first partnered with RED, the company has donated over $160 million to the Global Fund. This makes it the largest corporate donor for the RED organization. Both Apple iPhone 8 and iPhone 8 Plus come with an Aluminium + glass body (for wireless charging) design. Both feature Retina HD display and the Next-Gen A11 Bionic chip. iPhone 8 has 4.7-inch display and iPhone 8 Plus has 5.5-inch display. iPhone 8 Plus features dual (12MP + 12MP) camera setup at the rear that supports Portrait mode, whereas the front hosts a 7MP camera. iPhone 8 single rear camera of 12MP and front camera of 7MP. iPhone 8 is backed by a 1821mAh battery and iPhone 8 Plus is backed by a 2691mAh battery. The batteries are non-removable. Both iPhone 8 and iPhone 8 Plus are shipped with ship with iOS 11 out of the box and come without the headphone jack. So, users have to buy the EarPods separately.